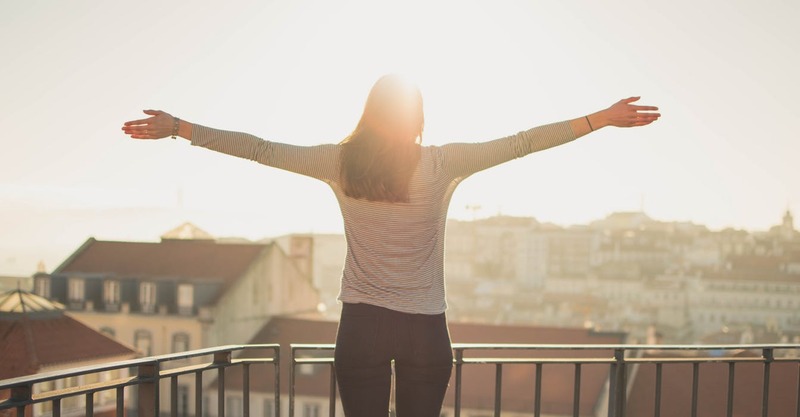 Happiness and Gratitude Found in the Trash and 8 Gems on Brain Health too! 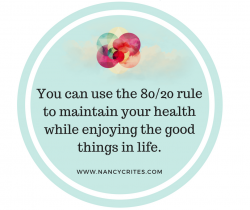 Read moreHappiness and Gratitude Found in the Trash and 8 Gems on Brain Health too! 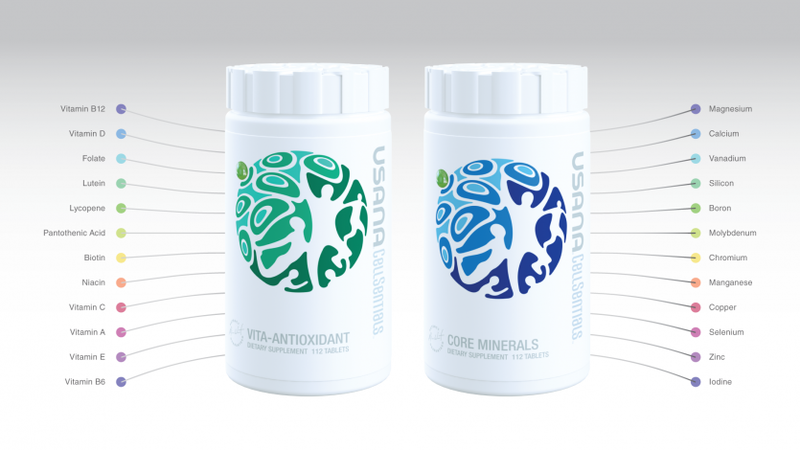 Usana CellSentials Review, Usana CellSentials are they Worth the Money? 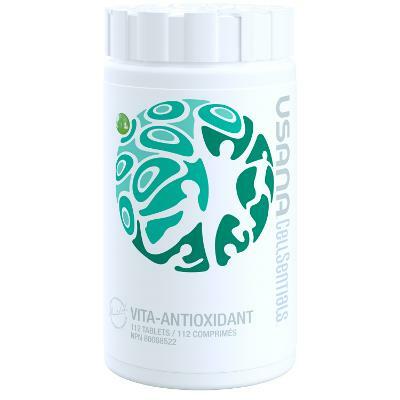 Read moreUsana CellSentials Review, Usana CellSentials are they Worth the Money?